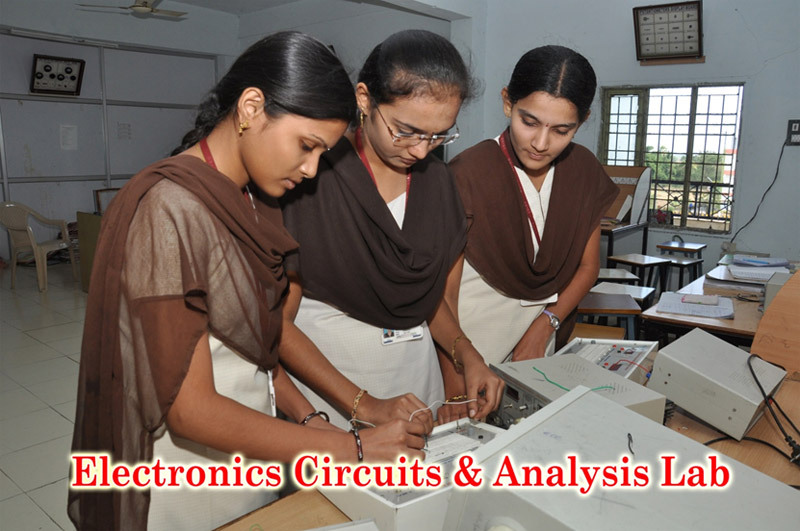 The ECE Department was established in the year 2008 with an annual intake of 60 which was enhanced to 120 in the year 2009. 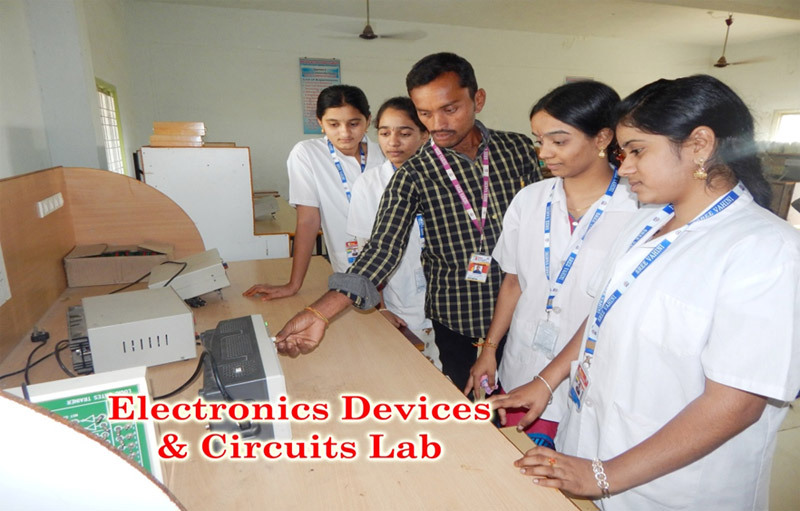 The department has excellent laboratories and well qualified faculty. 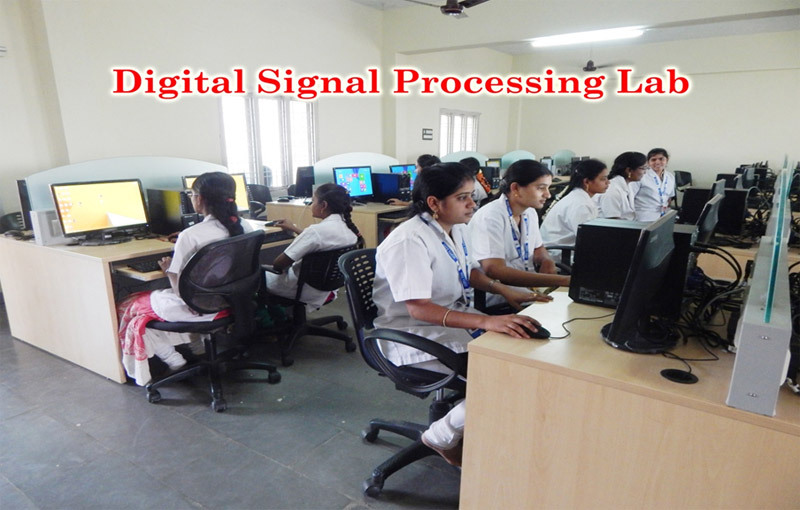 The department regularly orgnizes technical events, workshops and seminars for the benefit of the students. 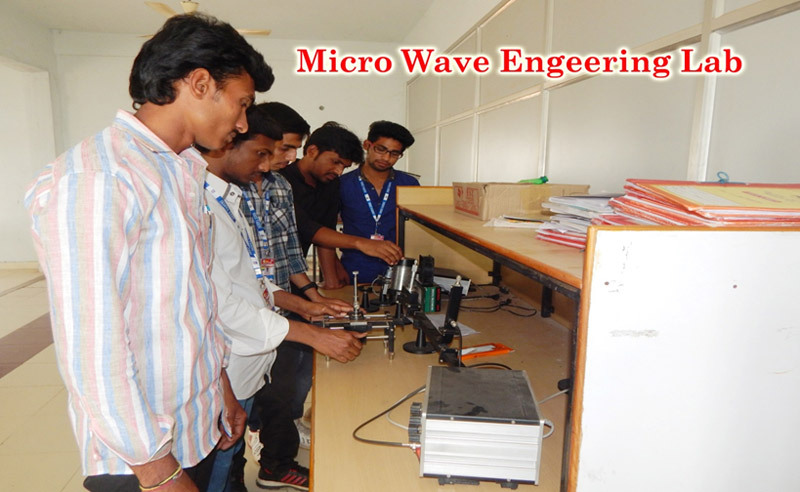 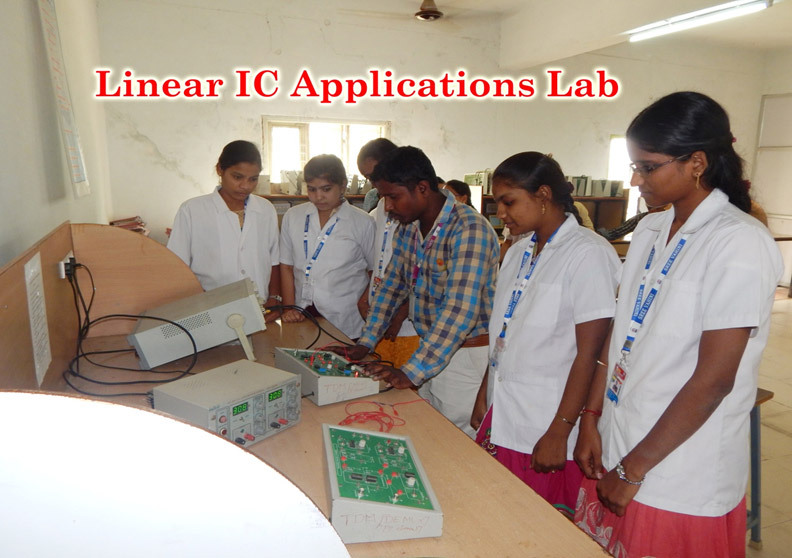 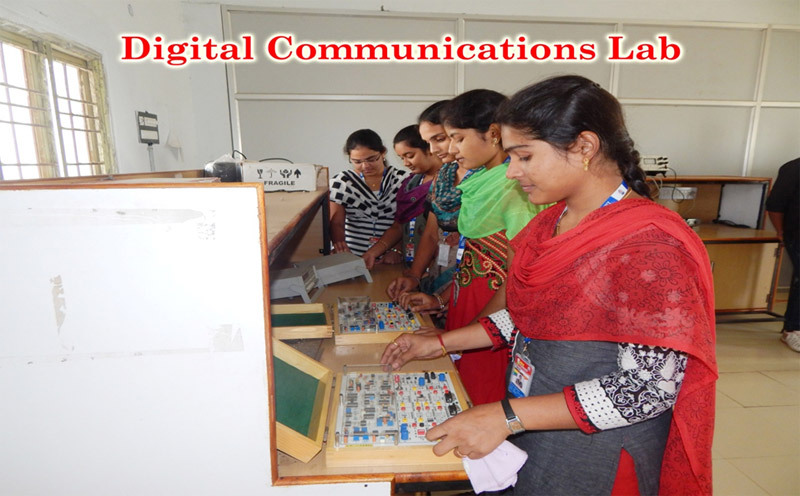 The department trains the young engineers to cater to the technological needs of the nation.